If your goal is to pass the dreaded IELTS studying by yourself, the book IELTS Trainer, published by Cambridge University Press could be of much help. 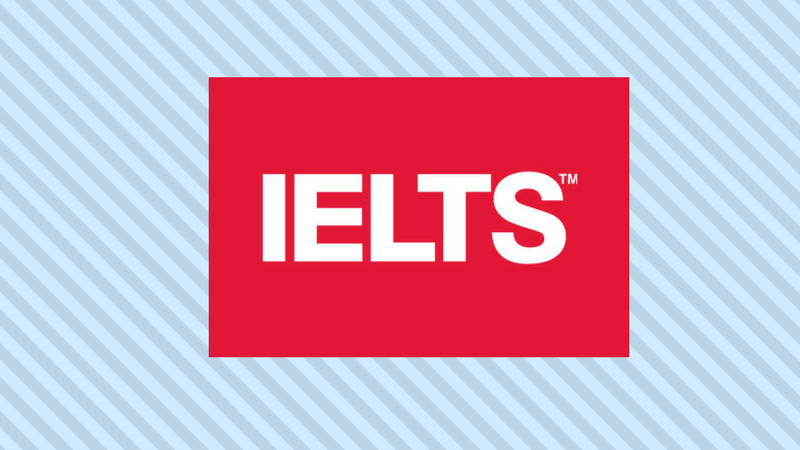 The term IELTS means “International English Language Testing System” and is used as an essential testing method for qualifying to study or work in an English-speaking country. In Italy it’s run by the British Council and officially recognised in countries such as the United Kingdom, the United States, and Australia. Composed of six exercises, this book will help you dive right into test mode and be ready to pass the exam. IELTS trainer is 240 pages in paperback. As already mentioned, the book contains six complete exercises that simulate a full and proper exam. The first two exercises come with a small guide that explains how to pass each phase, step by step. Indeed, IELTS phases are: Listening, Reading, Writing, and Speaking. At the end of the book you’ll find the Answer Sheets section providing the solutions. To assist you even more in your exam preparation there are 3 audio CDs that come with the book. The book is meant to help anyone preparing independently for the IELTS. Among its pros are the CDs and exercises that prepare you to go in without any surprises the day of the exam. It is, however, a book intended specifically for people who have a good level of English so it should be accompanied by a traditional grammar and vocabulary textbook to cover the most common issues. Additionally, some users find that six exercises is not sufficient, even if they are focused on the areas where students tend to have the most trouble. You can get IELTS trainer comfortably from your own home through most major online book sellers, such as Amazon.it.